Solo ads are very popular source of paid traffic for affiliate offers now. If you want to know why they are so popular and whether they actually work, continue reading this article. 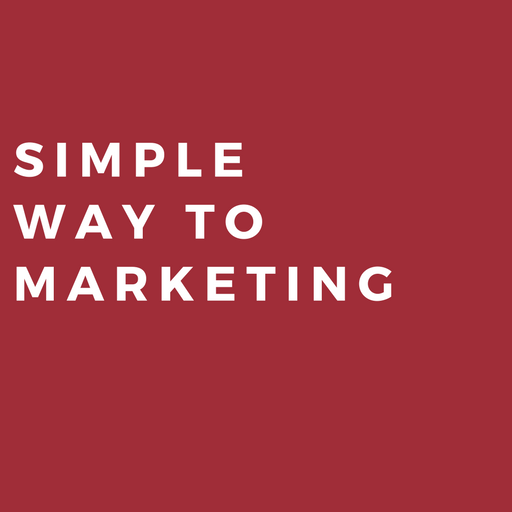 A solo ad campaign is run by an email list owner from whom you buy a certain amount of clicks for a certain amount of money. The solo ad vendor sends an email contain your affiliate link to his subscribers list. The copy for the email may be on the vendors side or on your side. 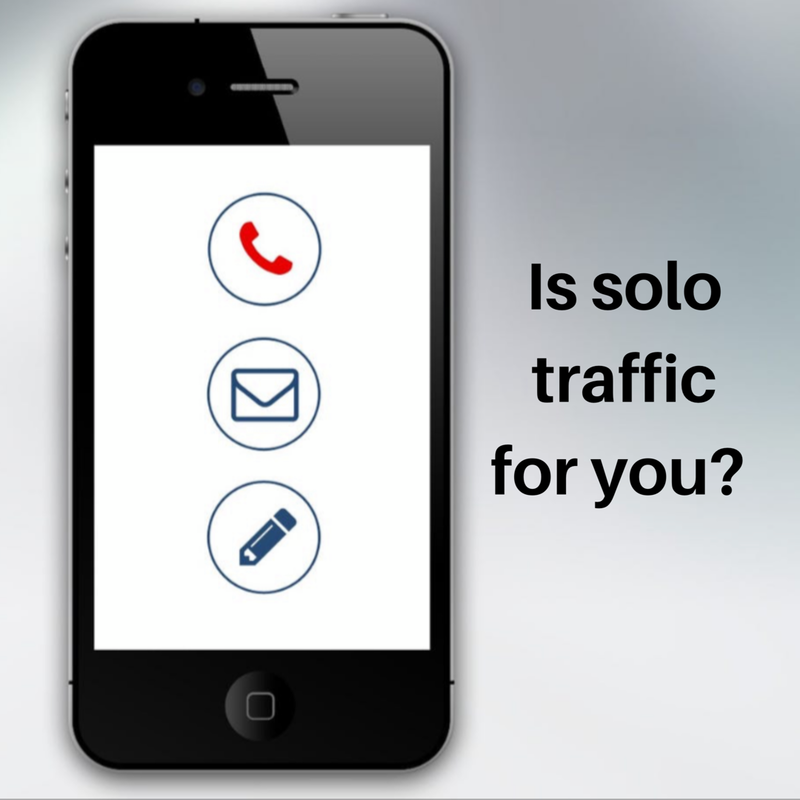 The reason why solo ads are so popular is because you are getting the results very fast. You agree on defined number of clicks with the email list owner and after the campaign start you get these clicks almost immediately. Unlike in case of free traffic methods, where you have to wait a bit longer before you start seeing any real results. You can either buy solo ads on market places like udimi or from independent solo vendors whom you can find on numerous affiliate marketing Facebook groups. On Udimi you’ll find a wide selection of vendors with information about their prices per click and even % of sales that people are usually getting with them. The most important thing to remember before you buy solo ads is to have an optin page for your affiliate offer. The primary goal of solo ads should be email collection. Straight away sales don’t happen very often with solo ads. That’s because these are the cold leads. The people who clicked on your link were not really looking for your offer. They were interested by the email title and copy and that’s why they clicked on the link. But most probably they are not ready to make a purchase at the moment when they receive such email. That’s the role of email autoresponder sequence. And that’s why you need your optin page – to collect emails! Solo ads for affiliate marketing beginners? I know you’d like to see the result fast and that’s why you may be tempted by solo ads. But the truth is that it is very easy to spend money and have no results. So in my opinion it is better to master free traffic methods first. And once you start making some money using free traffic methods you can start thinking about solo ad traffic.